Jonah White, 46, was 25 and living in a cave when he saw a man wearing ridiculous-looking fake teeth. Two years later, he became a millionaire selling Billy Bob Teeth. If you want to know where someone is going, you’ve got to know where they’ve been. So before I explain how Billy Bob Teeth happened, it’s important to know where I came from. First of all, I didn’t grow up the way most people did. My parents met in jail after they were arrested in 1958 while nonviolently protesting the country’s first intercontinental ballistic missile program at Warren Air Force Base in Cheyenne, Wyoming. Twenty years later, they moved to a small town called Kampsville, which is on the Illinois River about 60 miles upstream from St. Louis. They arrived in a school bus with a bunch of sheep and me. We fixed up a log cabin in the woods with no electricity or running water and ran an outdoor educational school called the Ancient Life Ways Institute. By age 12, I was teaching adults how to make shelter, how to track animals and what plants are edible. Later, I went to Missouri State University to play football and hopefully enter the NFL. I was a pretty dominating running back. But I didn’t make it. I just wasn’t good enough. I could’ve gone the martyr route, but I tried to accept the reality that the NFL wasn’t in the cards for me. Maybe it was a blessing in disguise. Still, at that point, it was the most devastating loss of my life. I moved back in with my parents. My dad and I dug out a space in a cave behind their log cabin. I moved into the cave for about a year to have some head-clearing time and learn more about myself. I spent hours staring into fires that I built, contemplating what I wanted to do with my life. I knew I wanted to continue living on this beautiful land with my family. I knew I wanted to be there for my parents when they got older. I knew I wanted to be something other than a corporate or government drone. And I knew I wanted to make people smile. That’s when I had an epiphany: I would sell novelty items. It was the perfect job for me. I could make the products from Kampsville and sell them by mail. I could be my own boss and live life the way I wanted. And I could bring a little laughter into people’s lives. There was just one problem: I didn’t have anything to sell. Until, that is, I went back to Missouri State a few months later. To shake out of a long losing streak, my old football coach had asked me to speak to the team. After doing so, I saw this guy in the stands with these ridiculously messed-up teeth making a complete jackass of himself. Eventually, he comes up to me, too. He says, “You’re Jonah White. I’ve heard so many awesome stories about you. Your college roommate is one of my best friends. I just had to meet you.” I could barely focus on what he was saying, though, because I couldn’t take my eyes off of his teeth; all of a sudden, they’d become perfect. “You like my Billy Bob Teeth?” he answered, pulling the nasty teeth from his pocket and snapping them back into his mouth before removing them again and placing them in the palm of my hand. It was a King Arthur moment: King Arthur pulled the sword out of the rock, lightning bolts shot out, people screamed. That’s what I was experiencing inside. This is what I would make and sell. This was my novelty product. Of course, the new problem was that I didn’t have any cash or a pot to piss in at the time. No car. No house. Only $5,000 in student loans to my name. By my estimation, I owned just one thing of value: a Springfield .45 handgun, which I sold at a pawn shop for $400. That was my startup capital. 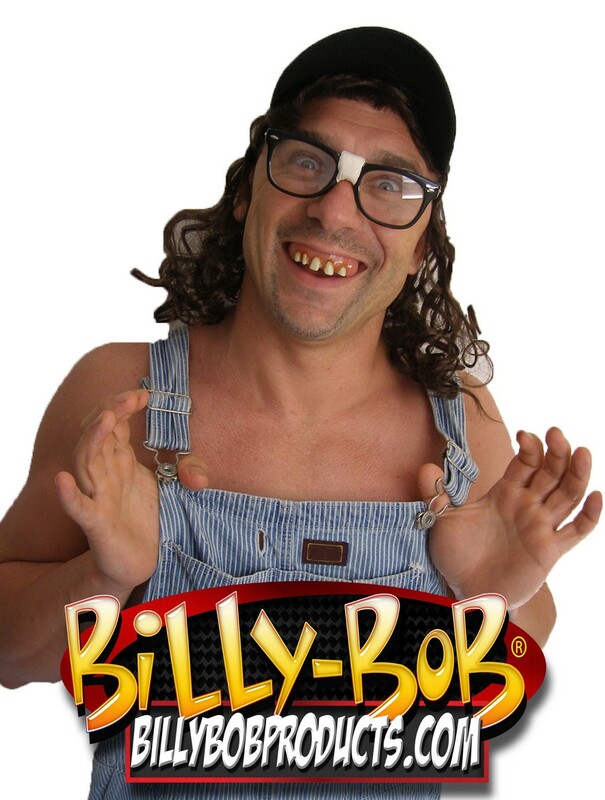 The guy with the Billy Bob Teeth, Rich Bailey, was in dentistry school at Southern Illinois University, Edwardsville. Within a week, he gave me a lab coat, snuck me into the dental lab and taught me how to make Billy Bob Teeth. Over the course of the next semester, I made about 6,000 pairs of them. We sold them at hundreds and hundreds of state fairs across the country — from Kentucky to Wisconsin to New York. 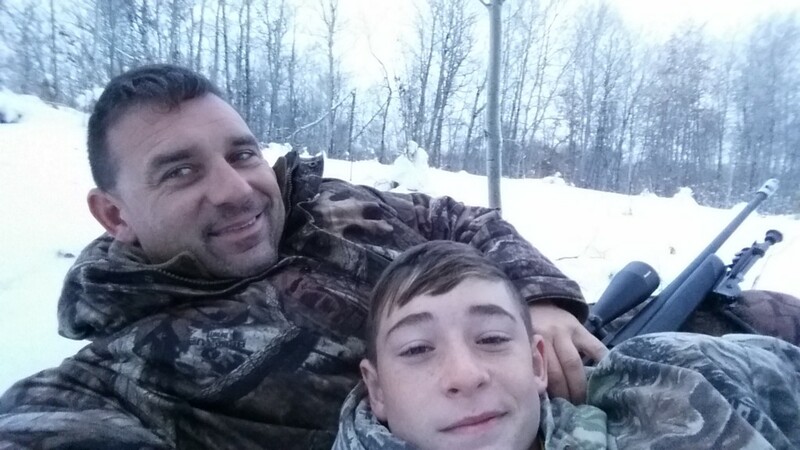 Basically, we found that any outdoor family setting was conducive to good business and highly susceptible to our ruthless Billy Bob Teeth sales team. Our best single day performance was $17,000, but most of these events yielded at least $2,000 to $5,000 per day. Those were great times. Overall, four years after we started, we were earning $2 million a year in 1998. It helped, of course, that we got the deal to make Austin Powers’s teeth, and that later, Miley Cyrus started to wear them. We cut a licensing deal with her and split the profits. Right now, however, I don’t have enough sales of Billy Bob Teeth to even make my company’s payroll. So I’ve had to adapt. I like to think of myself as a Neanderthal attempting to succeed in the world of the modern human. About a million years ago, the Neanderthal walked from Africa to Europe with nothing and became the master of his new world. We know from particles pressed into his teeth that he cooked food over fire. He buried his dead. He thrived for hundreds of thousands of years. But when the modern human came next, the Neanderthal almost immediately went extinct. I believe it’s because he couldn’t adapt. I don’t want the same thing to happen to me. That’s why when the stock market crashed in 2008, I did a bit of soul-searching. My novelty products were vulnerable to a volatile market. I needed to change, so over time I began to shift our company’s focus from seasonal novelty products to everyday items. In a lot of ways, the answer was in front of me the whole time. Because for years, many people with actual bad teeth would come up to me and ask, “What are your nicest-looking teeth?” That obviously wasn’t our business. But while soul-searching, I thought to myself, Why couldn’t it be? We’ve made 20 million sets of fake teeth. They just happened to be ugly. We could make them look nicer if we wanted. And we did. They’re called Instant Smile Teeth, a veneer of perfect teeth that slip on just like the Billy Bob Teeth. Since 2008, we’ve sold more than 1 million of them. Today, I make 200 different items: Billy Bob pacifiers, Hillbilly Mullets, Bloodshot Eyeball Glasses and Zombie Feet Sandals to name just a few. My latest product is called Dry-Erase Billboard Caps; it’s a hat with a dry erase board and marker on it so you can write whatever you’re thinking on it. At the same time, I mentor inventors all over the world and do a lot of motivational speaking. Together, it’s provided for a nice life. I live on 1,500 acres; my driveway is three-quarters of a mile long and it cuts through a pasture with water buffalo, highland cattle, lakes and horses. I even have bear in my backyard. When people ask how I got it all, they usually laugh. They think opportunity is a check for a million dollars on a silver platter. But I know better. If you asked me to choose between that million dollars and a pair of rotten, acrylic fake teeth, I’d take the fake teeth every time.